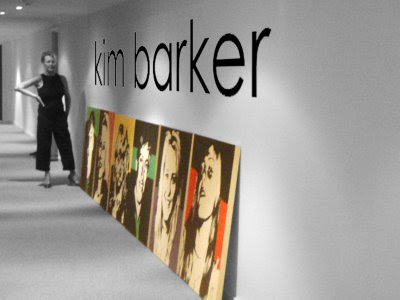 Kim Barker is a Visual Artist (Diploma in Art and Graduate Diploma in Education). She is also a fully trained Reading Recovery Teacher. She has taught RAD (Royal Academy of Dancing) and Cecchetti Ballet Syllabii. 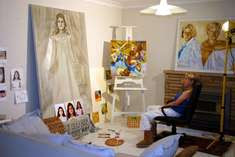 Kim manages the Top Artist' Directory and PoeARTica as well as her blog laketrees. She lives with her family on the Eastern Central Coast of Australia. This website is a personal website written and edited by me. Images and contents taken from other sites are credited here. Copyright © Kim M Barker 2009. All Rights Reserved. . .